Headed to The Met soon? For Android folk, The Metropolitan Museum of Art released its official application, bringing us up to speed with the good people over on iOS. In the app, users can see what’s taking place at The Met, including exhibit and events, plus additional information for each piece currently there. The app also features maps to help you navigate your way around the complex, complete with legend for exhibits, events, and artwork. While browsing, users can ‘favorite’ pieces inside of the app for later viewing or sharing with friends. The app also provides recommendations if it is your first time at the museum. 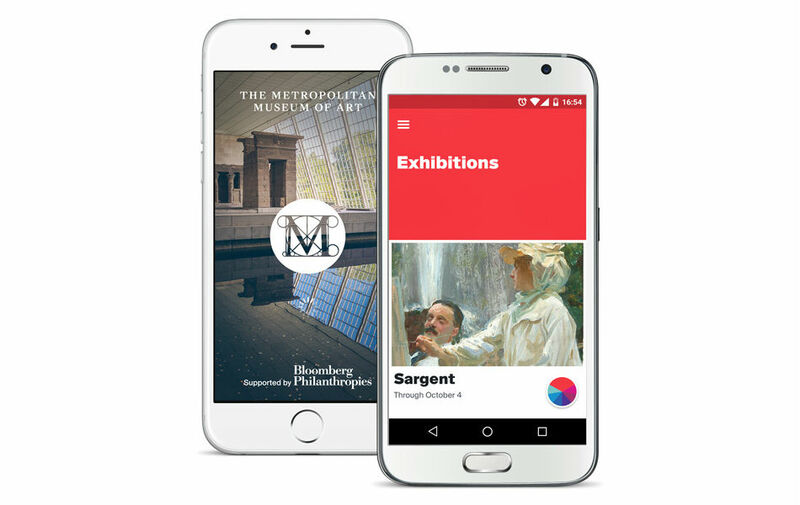 If The Met is on your to-do list, then grab the app from Google Play by following the link below.